ISACA connects exceptional people with exceptional knowledge to provide student members a wide range of member values and benefits. 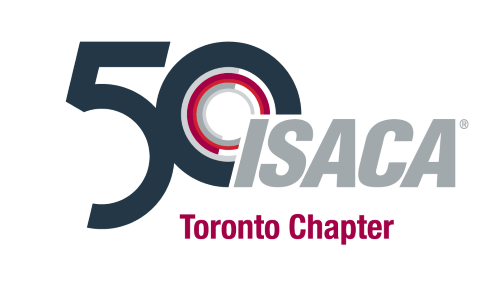 The ISACA Toronto Chapter offers scholarships for students enrolled in IT Audit classes at the following University of Toronto, Ryerson University and University of Waterloo. The value of each award is $2000 and is offered to the best students. For more information please visit the ISACA International Benefits Page. For more information please visit the ISACA International Become a MemberPage. In order to become members of ISACA, professionals need to pay a local chapter membership fee and an international membership fee. The Toronto Chapter waives its membership fee for students. Therefore, students pay a whooping local chapter membership fee of $0 to become Toronto chapter members. Expand your scope as an educator! Through ISACA's Academic Advocate Program or Professional Membership, IT Educators have the opportunity to guide students from the classroom to the workspace; providing the next level of knowledge and experience they need to establish successful.